Beautifully updated 3 bedroom, 2 bathroom home in Franklin Twp. 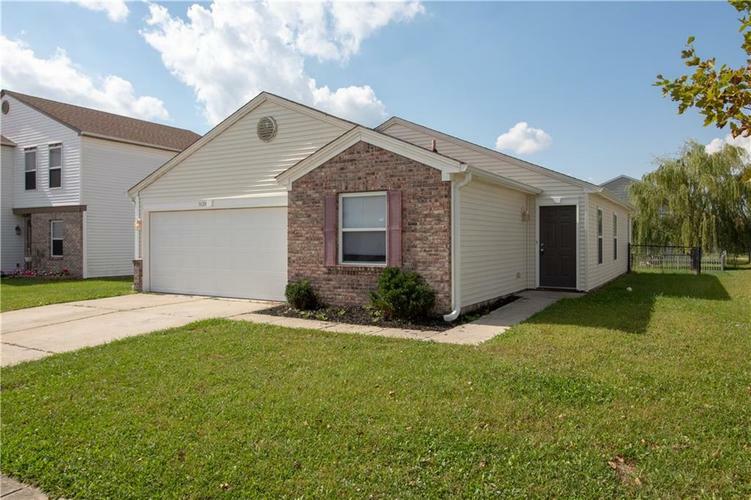 This move-in ready home has fresh, neutral paint throughout, new flooring, new HVAC, new exterior paint, a large eat-in kitchen, spacious family room, a master suite, 2 car attached garage, large laundry room and fenced in back yard. This charming home in the Hanover neighborhood is conveniently located to interstates I-74 and 465, just 7.5 miles from downtown Indianapolis. Directions:From I-465 on southeast side take Southeastern exit. East to Hanover, left to Brandenburg Way to Brandenburg Drive to home.